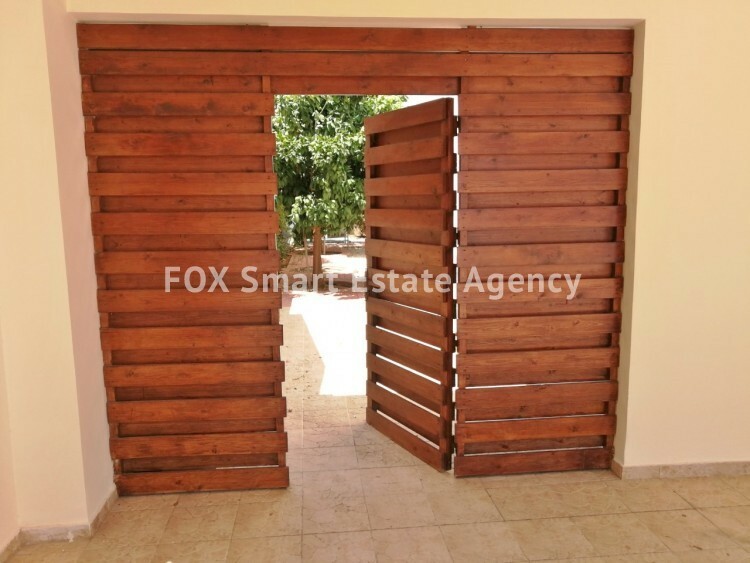 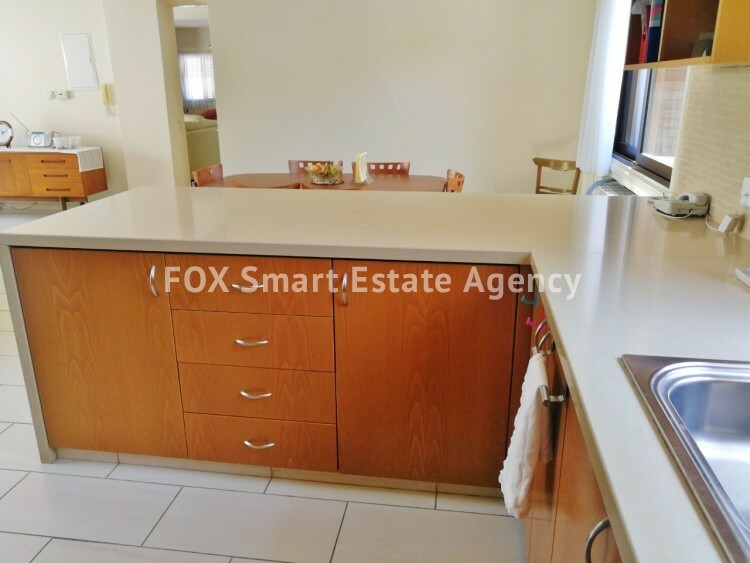 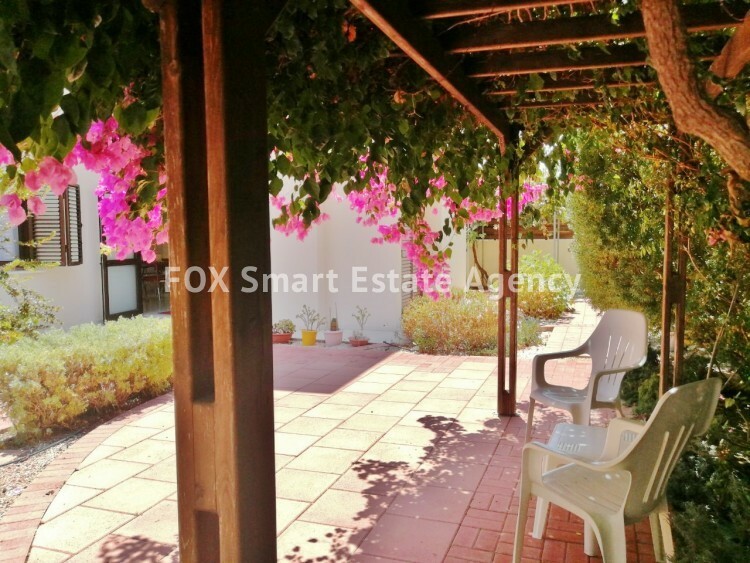 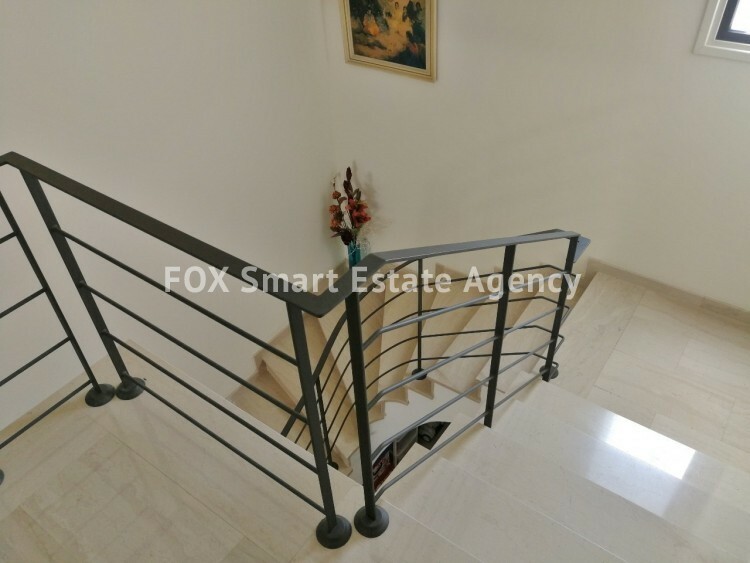 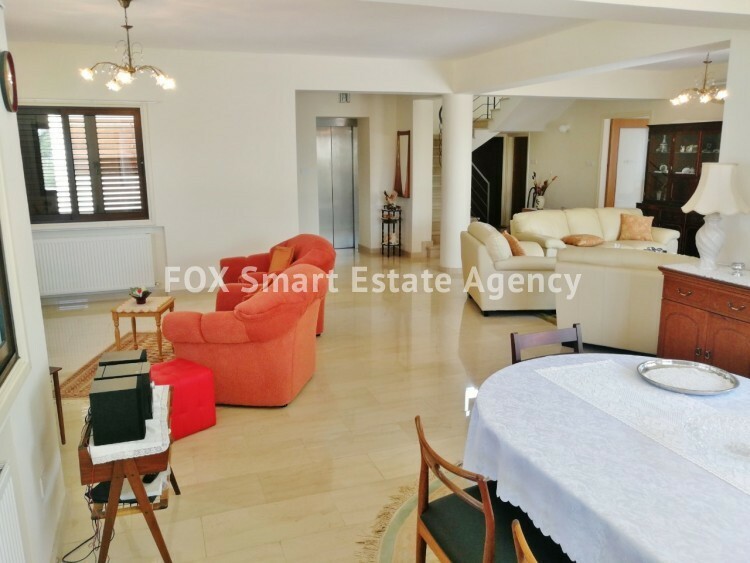 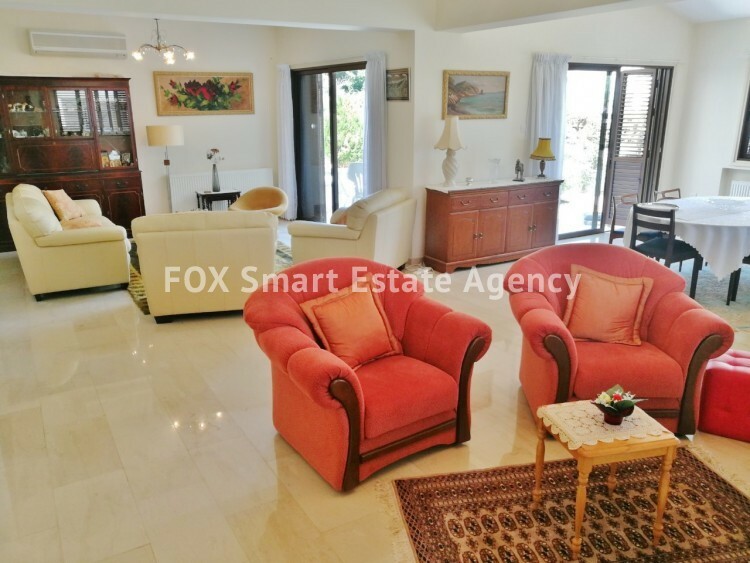 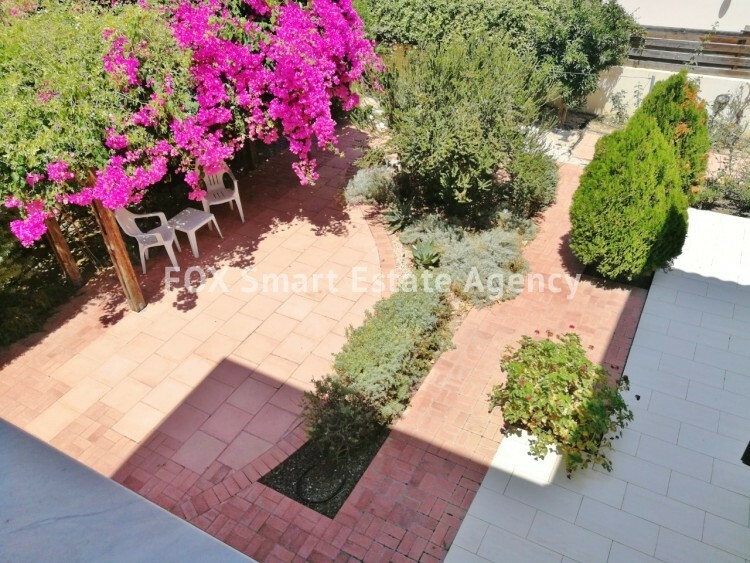 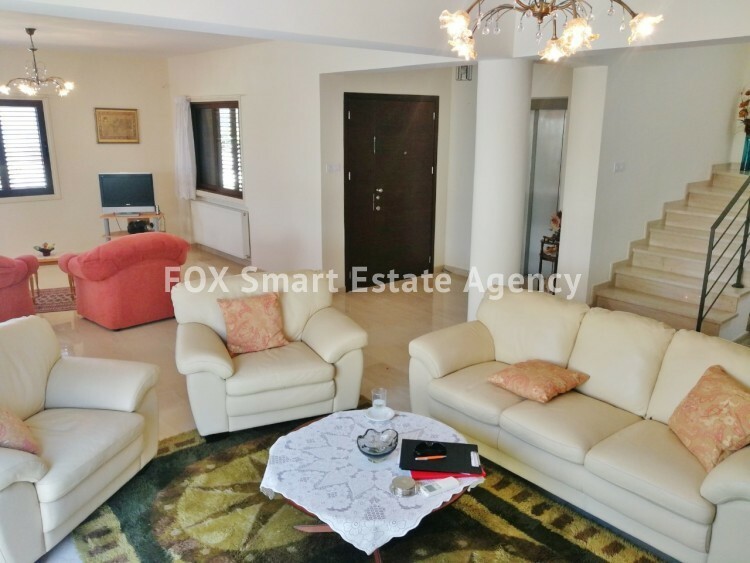 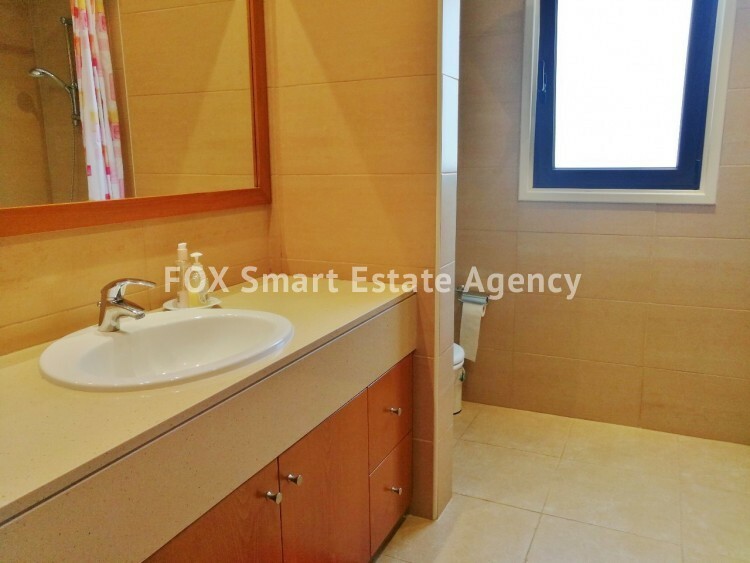 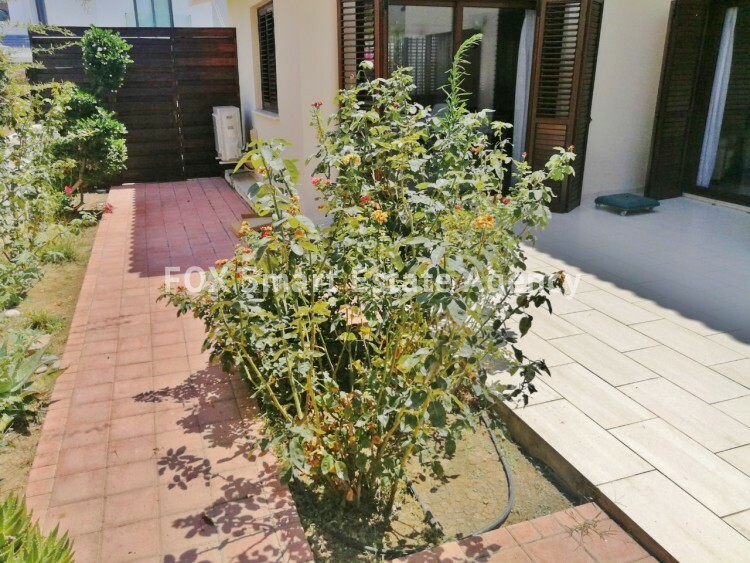 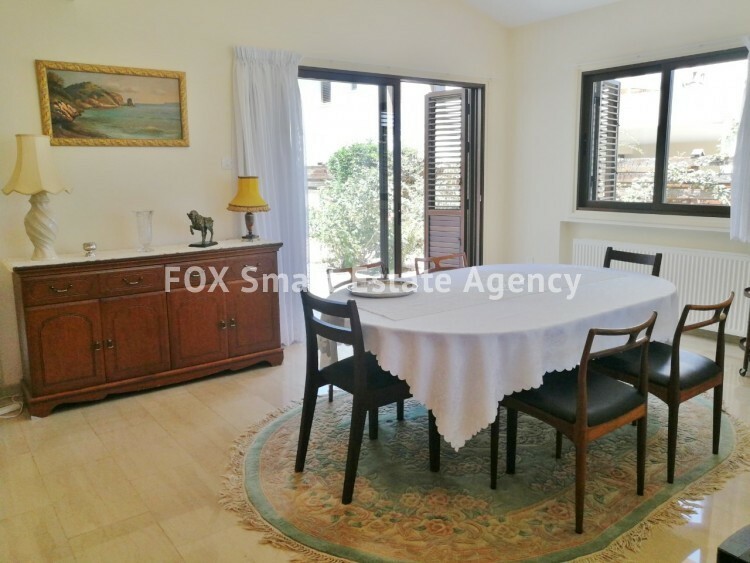 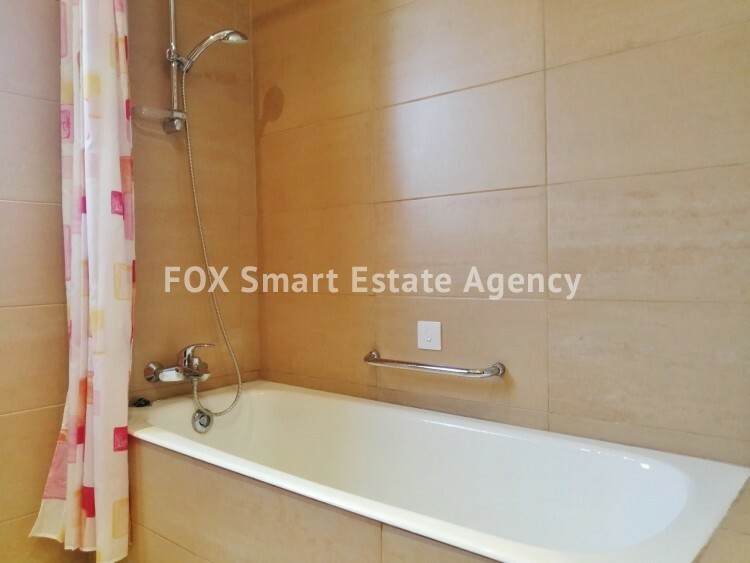 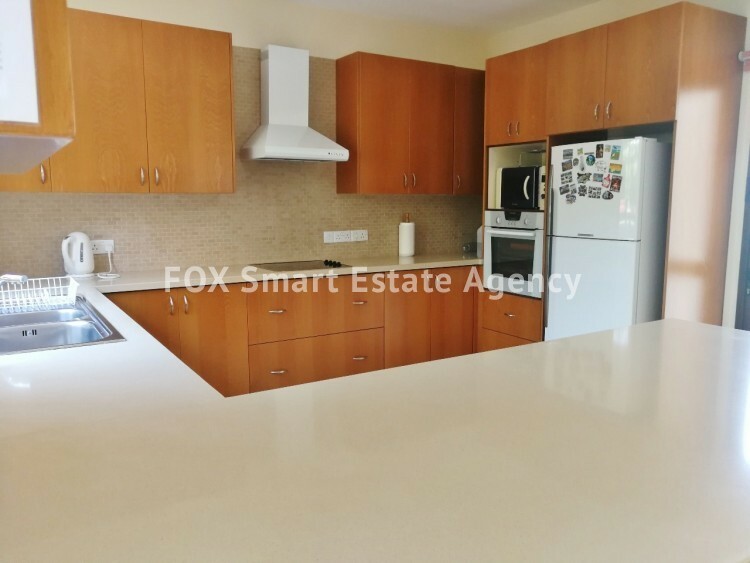 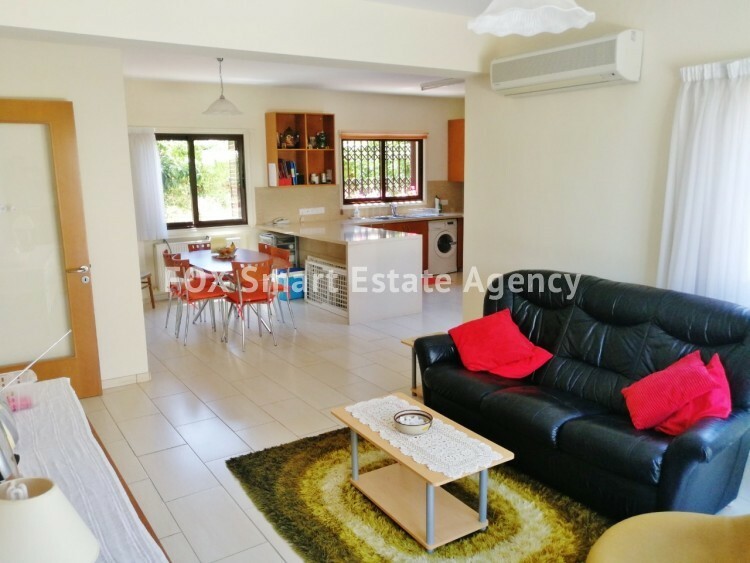 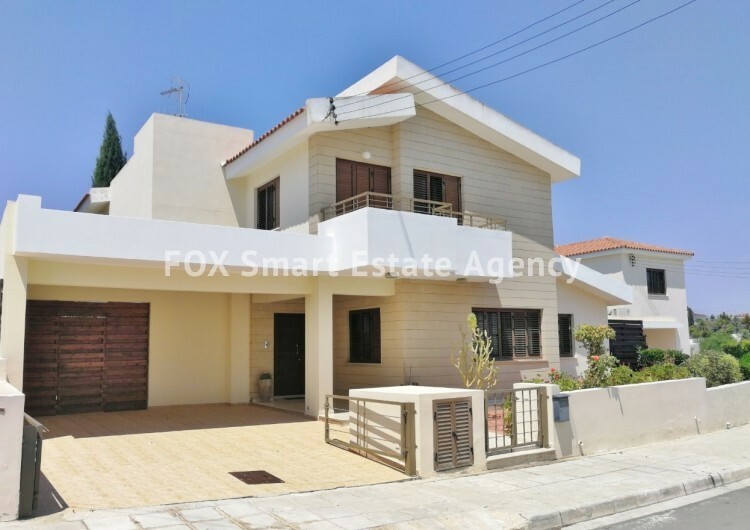 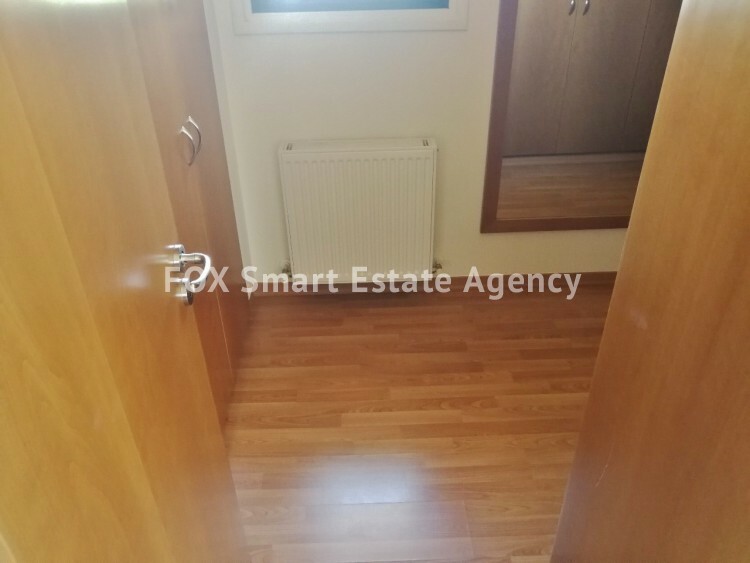 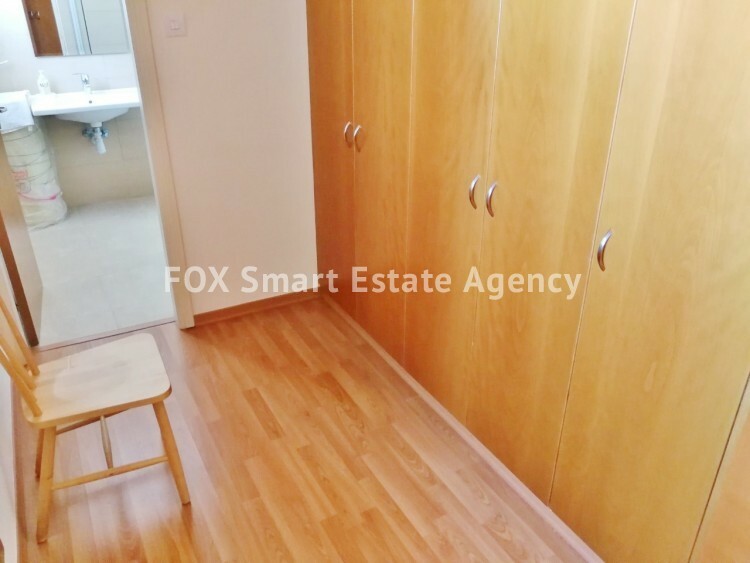 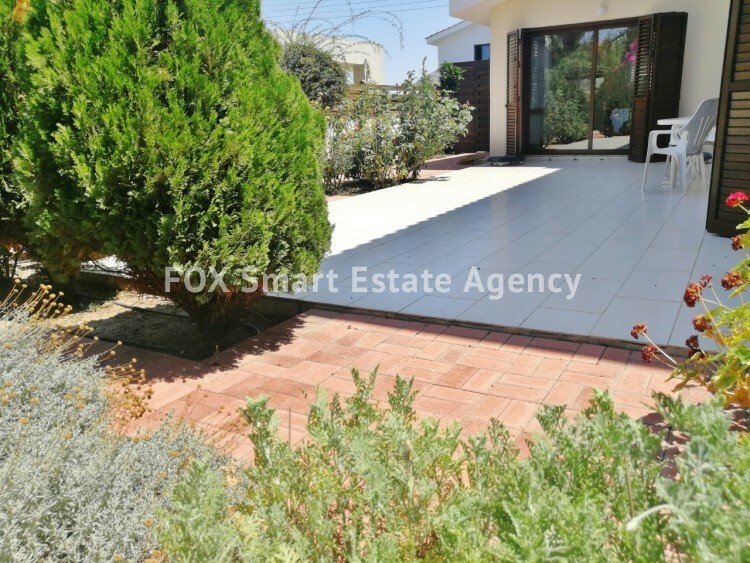 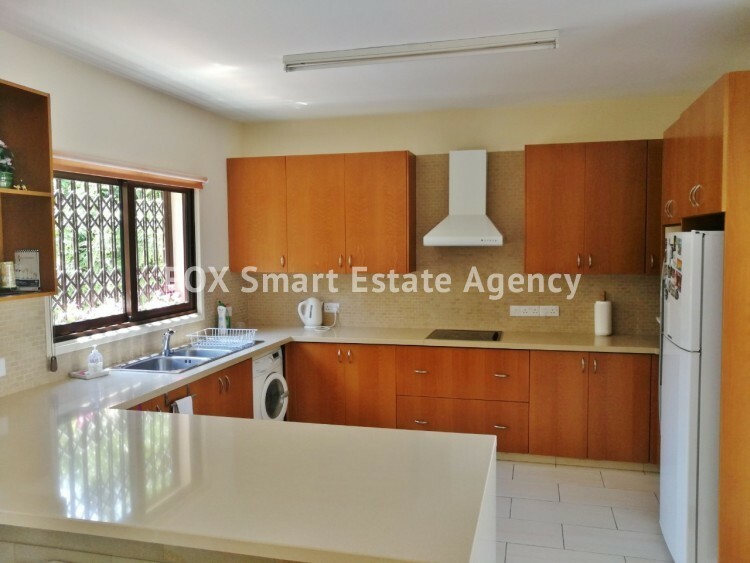 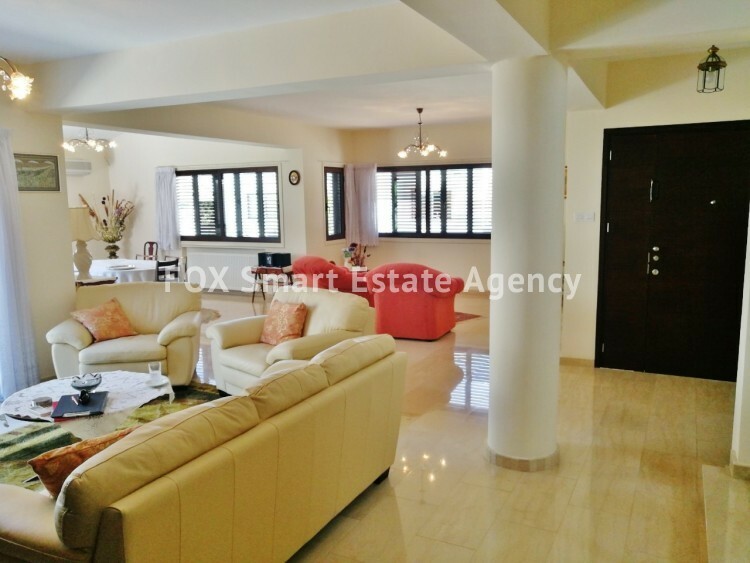 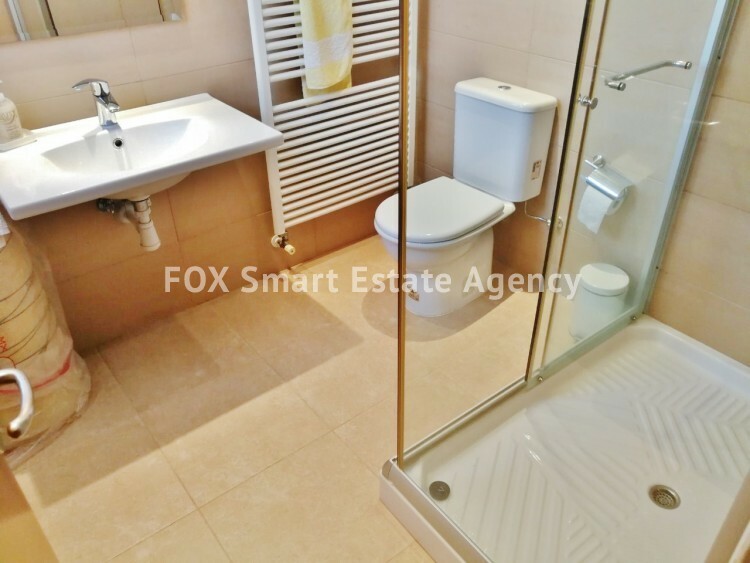 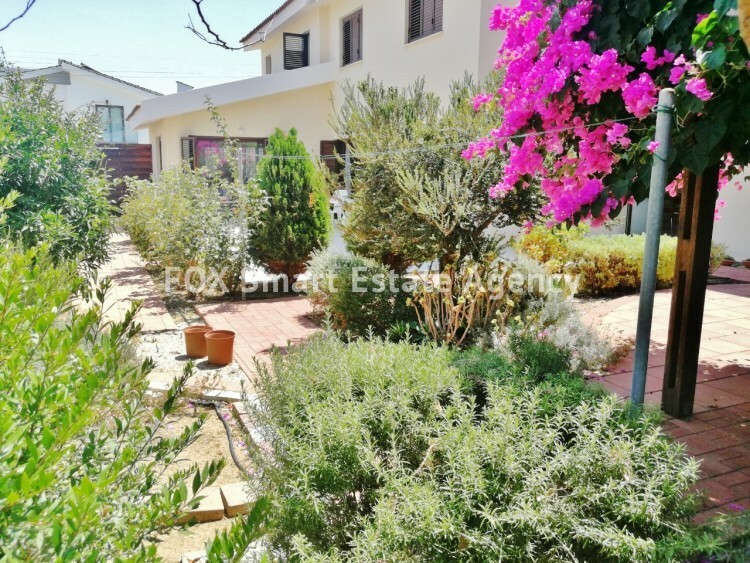 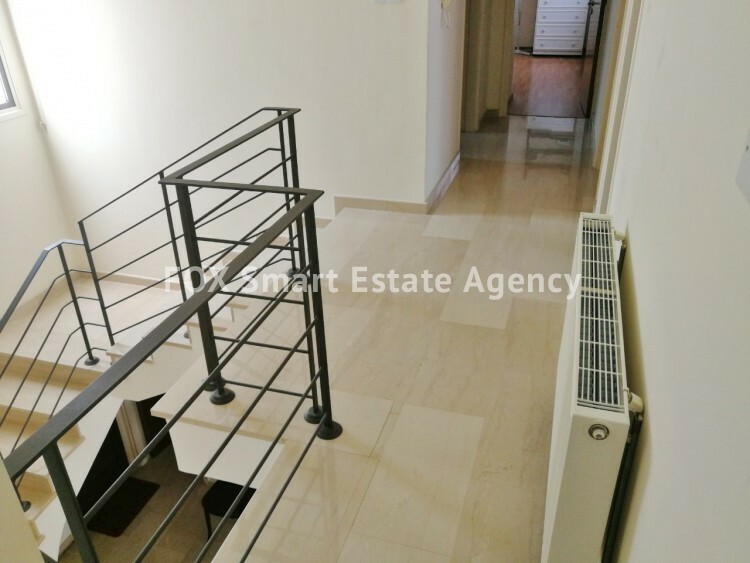 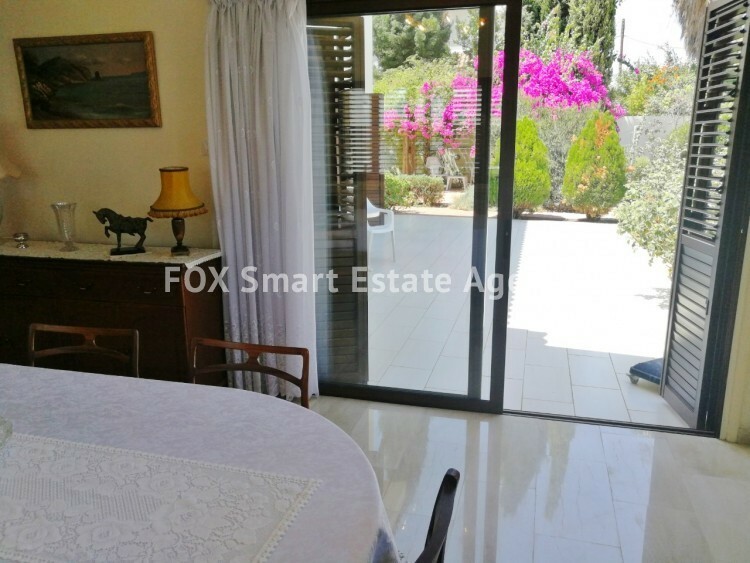 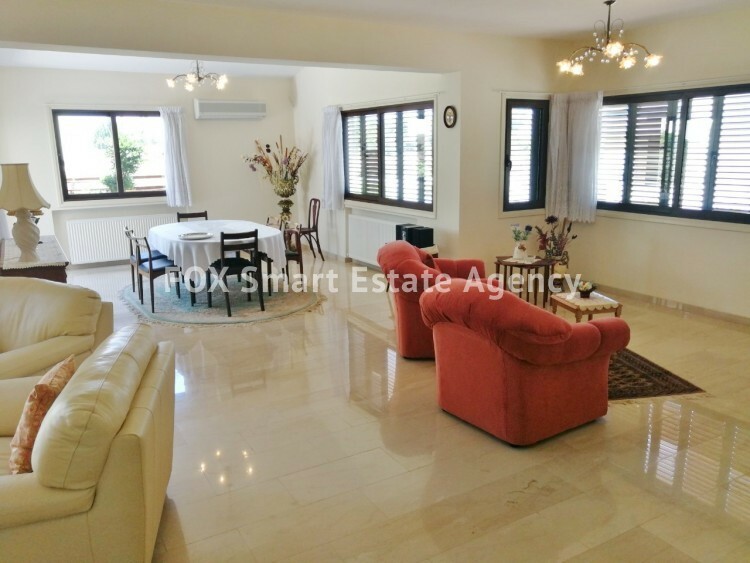 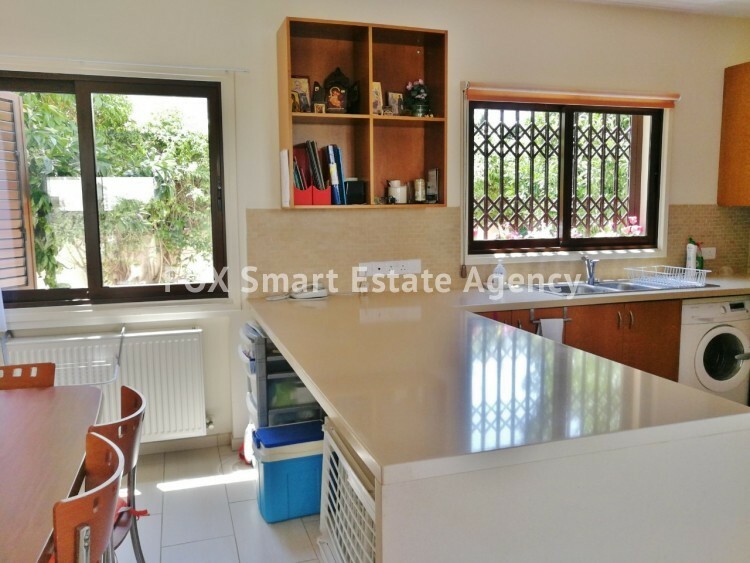 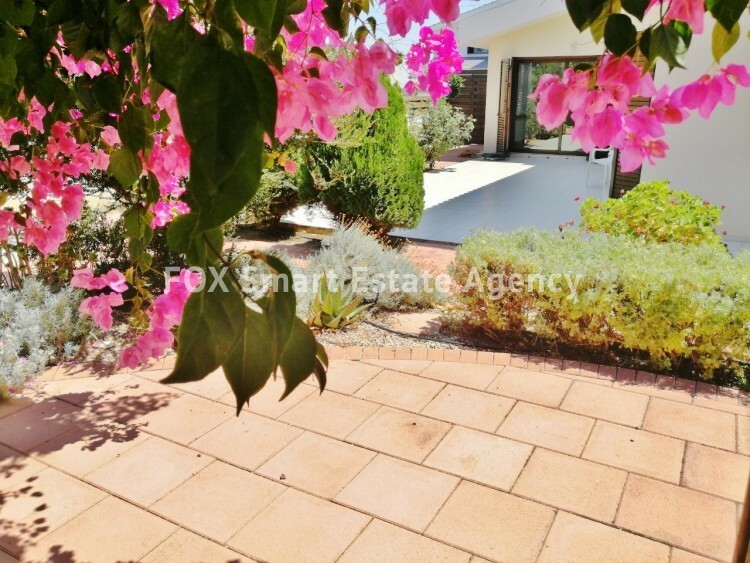 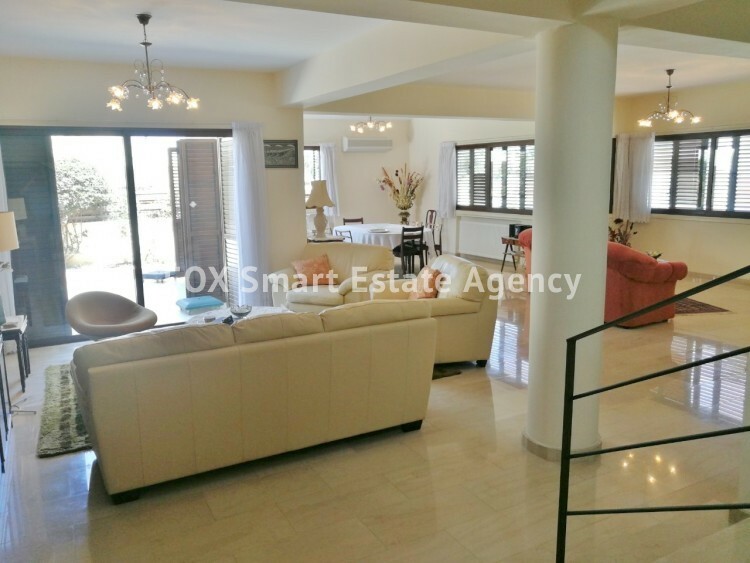 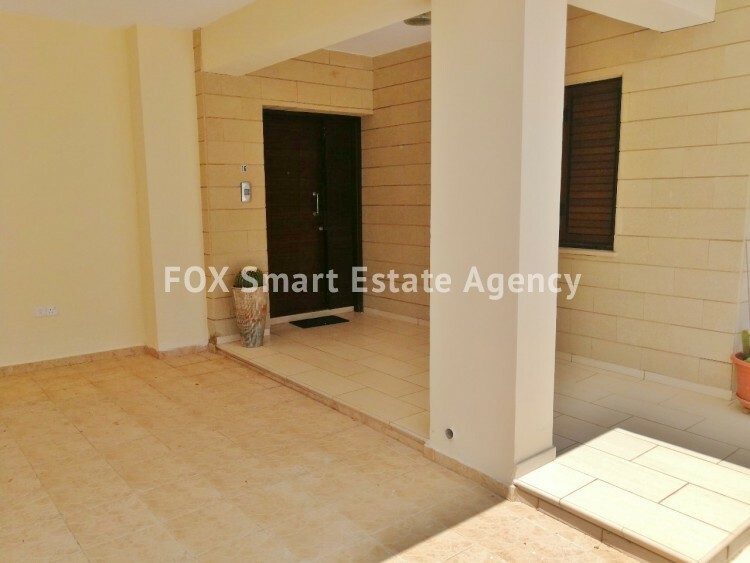 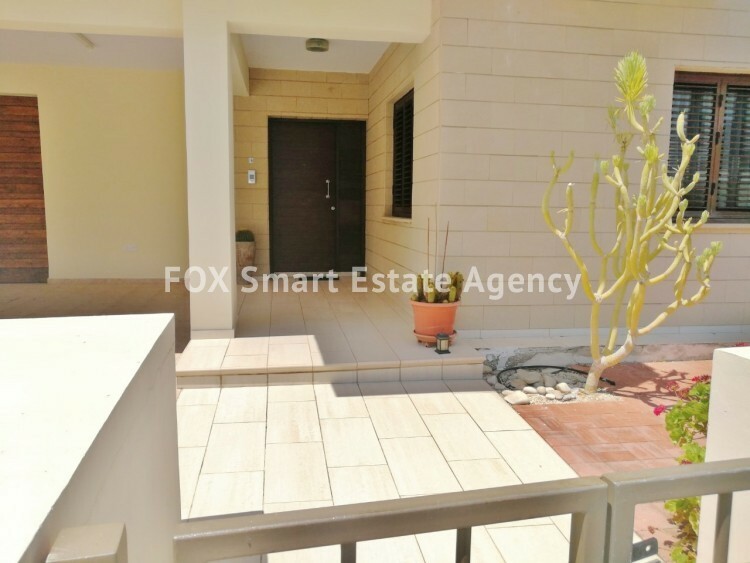 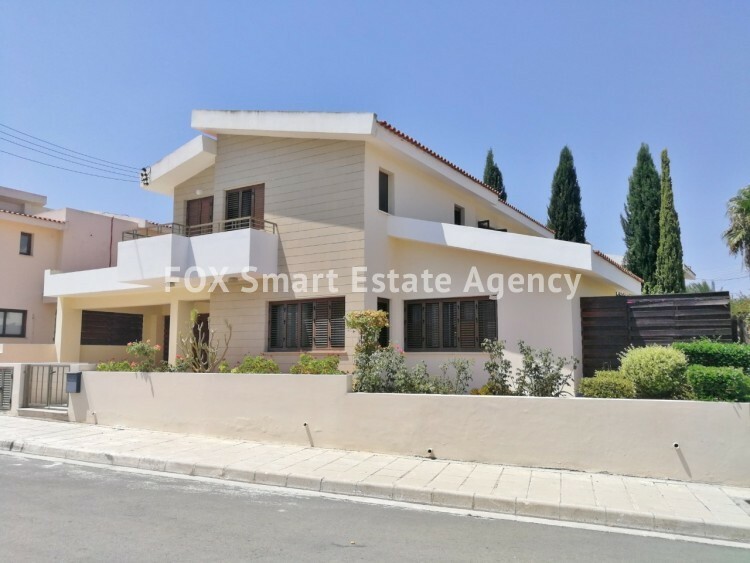 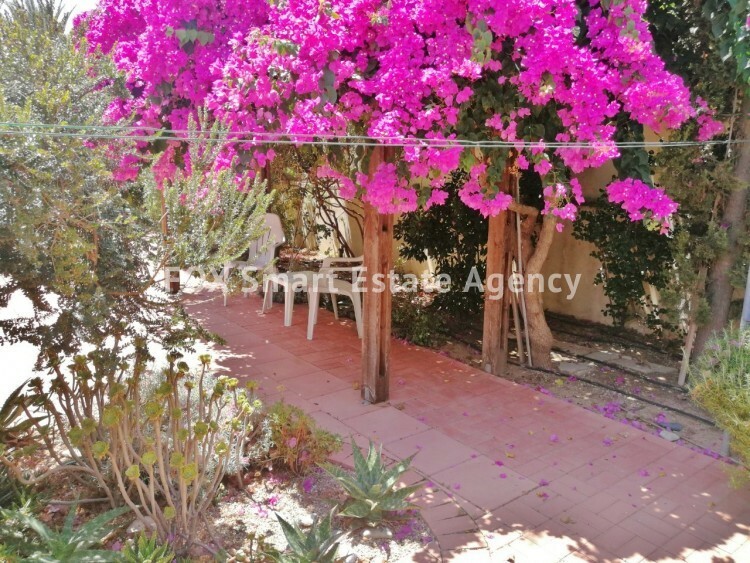 This villa is located at one of the most luxurious privileged areas of Nicosia called Carolina park and its behind Carlsberg which has immediate access to the highway and just 5 minute drive to Nicosia center. 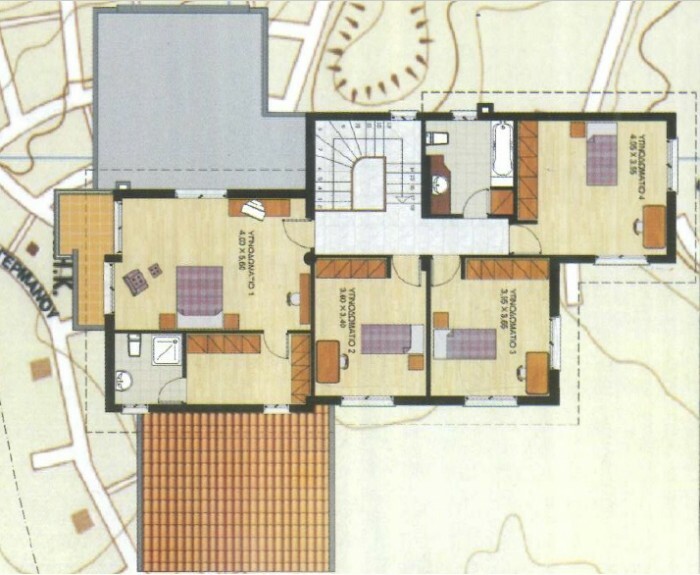 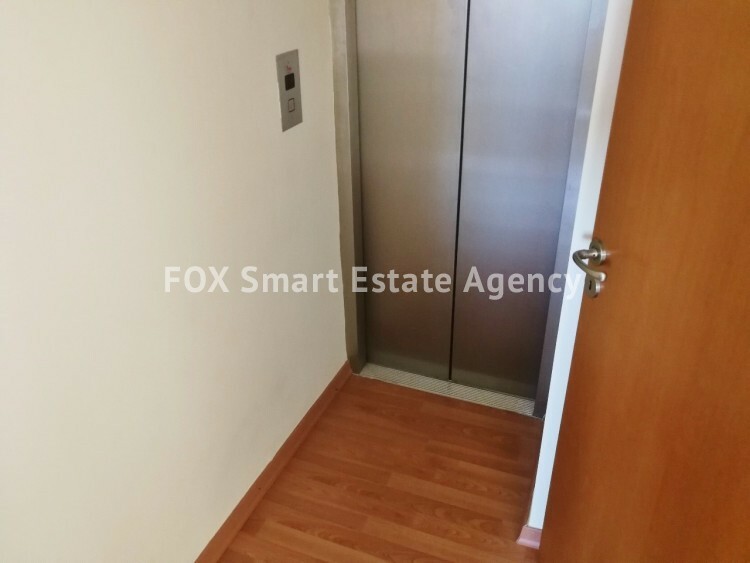 It was built in 2007 by a high standard construction company and with luxury expensive materials. 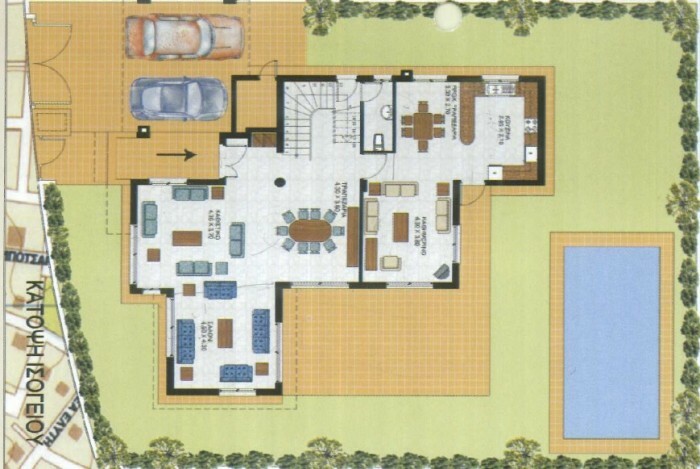 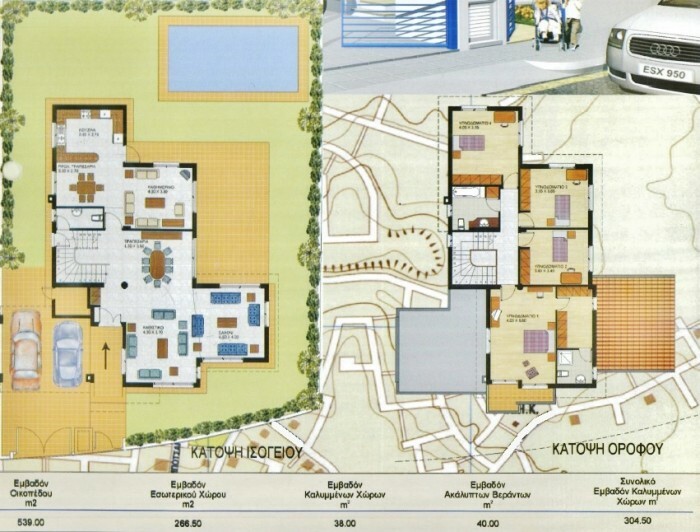 The villa is design to service disabled and elderly people (elevator fully installed in excellent condition) and has provision for swimming pool which was optional as you can see in the plans i have attached. 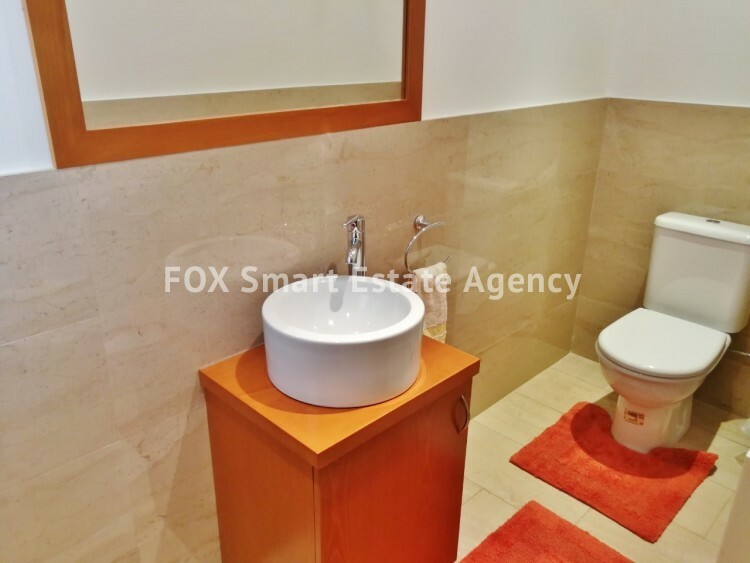 It is located in a quiet street and luxury neighborhood with very good service from the Municipality of Dali. 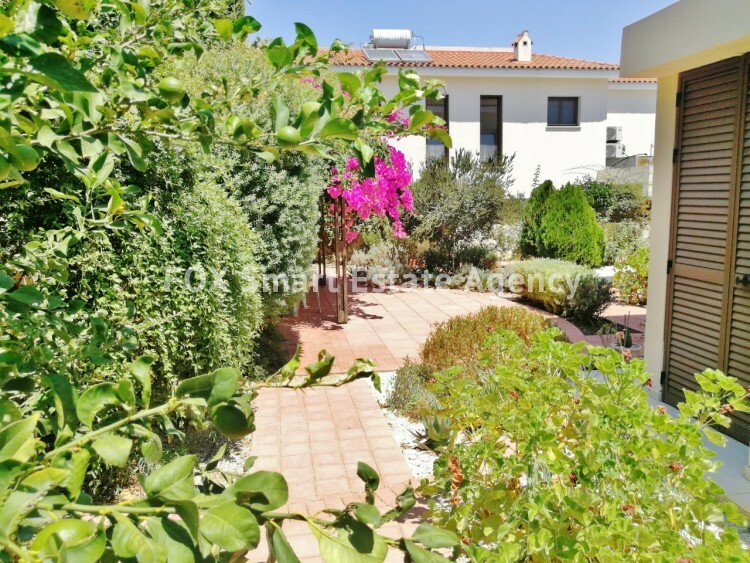 The villa is very well maintain and it looks like new with mature wonderful garden. 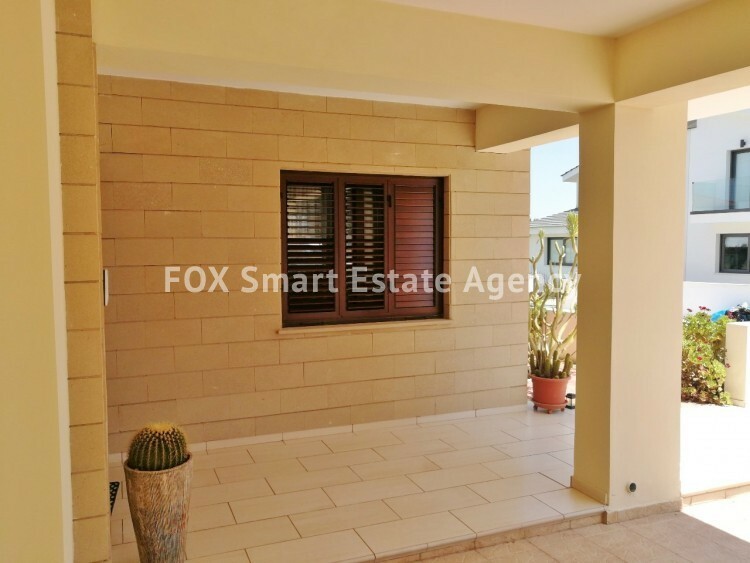 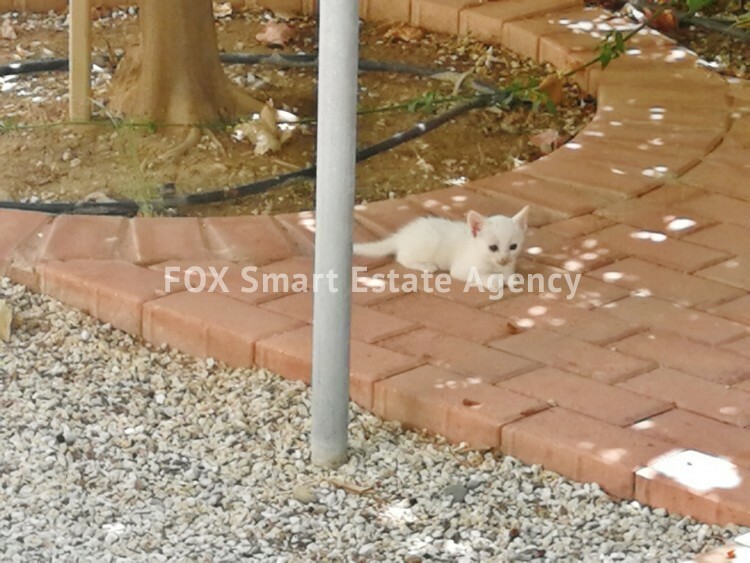 The property has a separate title deed ready to transfer and free of any mortgage. 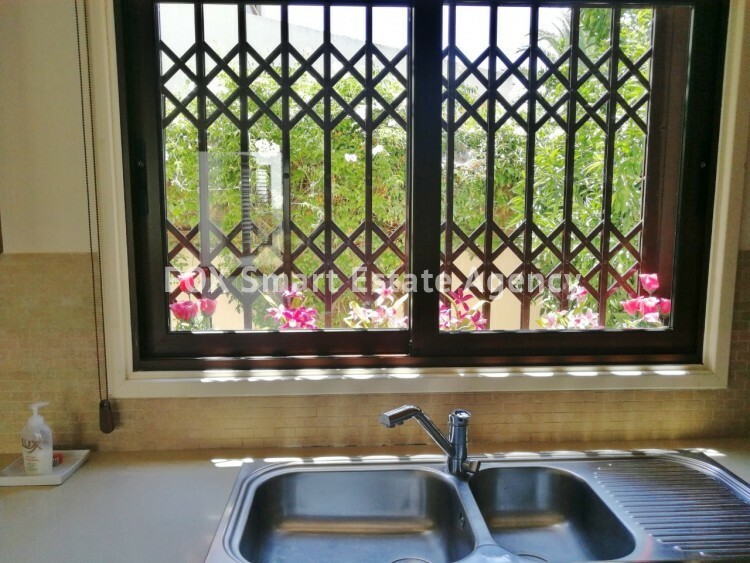 The price is negotiable and series offers are always welcome.